Longmire and his team investigate the death of an exotic dancer with possible Amish roots. Cadys new relationship stirs up controversy. 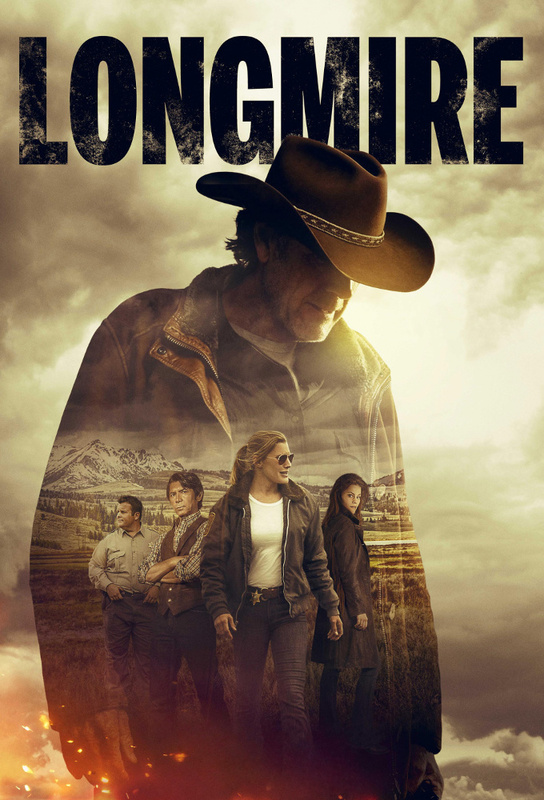 Longmire uncovers long-buried family secrets when he probes the deaths of a man and his award-winning horses in a barn fire. A fisherman discovers the bodies of two murder victims, including a teen from the Cheyenne reservation. Walt suspects a bear was baited to fatally attack a released murderer. Branchs retired uncle, a former sheriff, cant resist the lure of law enforcement. A wealthy beer distributor is brutally assaulted for a seemingly worthless painting; Vics husband is jealous of her relationship with Walt; Branchs father uncovers information damaging to Walts campaign. Henry uses his tracking abilities to locate an unstable young woman who may be involved in the murder of a gas-station owner. The Tribal Council president is found dead on county land but it s clear he died elsewhere and there is soon a large suspect list. Walt deals with feelings of betrayal when he uncovers Cady and Branch s affair.